The performance of online ads should be considered a valuable business metric as analytics firms say Quality of Experience, not content, is the new king. We all know online video content is subject to buffering and delivery issues but should that also include the ads? 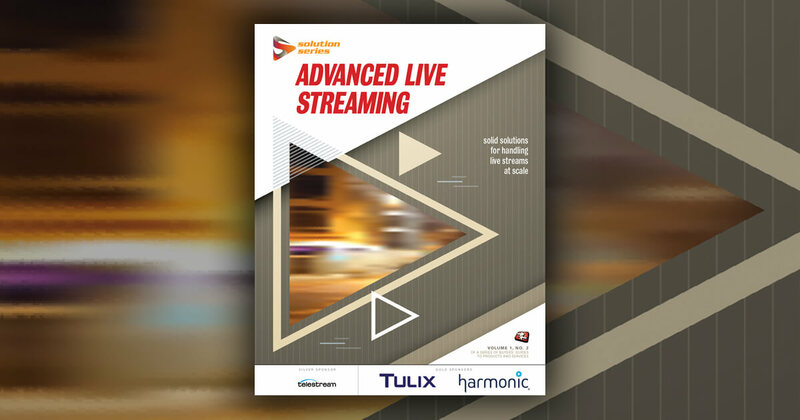 While VOD and live event programming is routinely passed under the microscope of realtime network and storage resource planning, the technical performance of the ad playback is often glossed over. It's a glaring gap that analytics providers are drawing attention to. "Publishers have relied on decades-old models for selection and placement of ads based on methods which worked for linear broadcast television, but these are broken and not suitable for internet television," says Keith Zubchevich, chief strategy officer at video optimization firm Conviva. "There is data available today which enables online publishers to monitor the impact of ads on viewer behaviour but no one is using it. They are just guessing. Publishers have never had to think this way and have never seen a need for this data. If an operator continues to overload with commercials when the data is telling them that this is adverse to a viewer's experience they will go out of business." 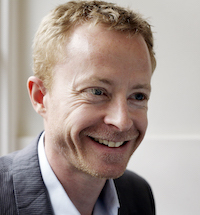 "The response to ads is not well understood," says Andy Hooper, VP cloud solutions, ARRIS EMEA. "If I'm a customer of an online video site and I have to watch an ad to get to the content perhaps I can click away after 5 seconds or perhaps I have to watch the whole roll. Either kind of strategy will deter some people, but service providers are not fully aware of this. In another instance, when playing streams on my app from my TV service provider, I sometimes get freezing ads that stop me getting to the content. This is a big problem and one that reflects back on the service provider, yet too often the service provider does not know enough about the totality of the customer experience to do anything about it." Conviva says its studies have shown as much as a 58% viewer churn based on poor online ad experiences. Compounding the relatively unsophisticated targeting of online ad delivery, experience issues with online ads result in ad breakage, make-goods, potential fraud, and lost availability of ad inventory, not to mention a loss of goodwill from viewers, says the firm. "The impact on a viewer's experience from ads is massive," says Zubchevich. "If I watch a show and it's riddled with ads I'm getting ad fatigue and I'm beginning to look for content elsewhere. The fundamental next step for service providers is to monitor ad impact." 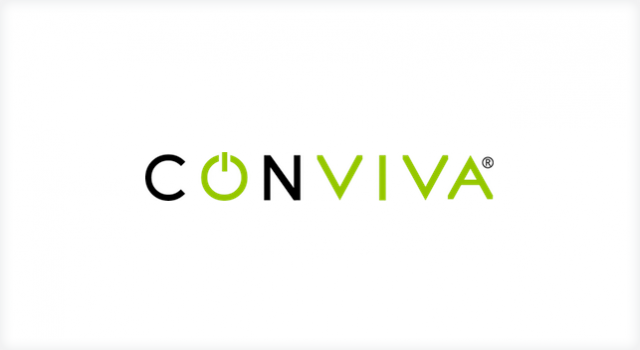 Not coincidentally, Conviva is launching an Ad Insights product that essentially expands the capabilities of its video playback experience monitoring. It is in beta and launching at the end of April. Ad Insights, explains the company, enables publishers to run a more profitable streaming advertising business by optimizing ad strategies by giving them a real-time look at how ad placement, duration, and frequency correlate with video engagement. This, it says, provides companies with the right tools to reduce ad fatigue and viewer churn while increasing revenues. "Service providers could do more in this area," asserts Johan Bolin, VP of Products, Edgeware. "Today, very little is being done partly due to data being sourced from two different parts of the business. There is data from the ad insertion server about the actions of customers interacting with an ad, and data from the ad streaming server about the rendering of that ad. There is a need to cross-corrolate this data. As ad personalisation (targeting) grows I would assume service providers would see these reports as much more of a requirement." All of this plays into a wider argument that the customer's experience with a service provider now spans multiple traditional data silos. This ranges from the broadband call centre to the TV call centre, across to operational teams examining video player and session data to digital marketing teams interrogating intent to purchase. It probably also includes the emerging field of home network management. "This is not being done at anywhere near enough scale by service providers," says Hooper. "Customer experience management crosses organisational boundaries. Some service providers are addressing this by installing a chief digital officer or customer experience executive, even at board level, but they need to to do more." While service providers have tracked and reacted to technical Quality of Service (QoS) issues for some time, executives point up a trend toward tracking the subscriber's end to end quality of experience. In its OTT: Beyond Entertainment Survey published in November, Conviva concluded that one in five viewers will abandon poor experiences immediately and that 90% of viewers choose services that deliver a superior experience. This leads Zubchevich to argue that content is no longer king. "For the first time you can forget quality of content as being the single most valuable metric," he says. "Anything you put online has to be marketed and monitored for experience. It must be better than TV." Publishers still care about the quality of content, of course. Zubchevich's contention is that with so many sources to which a consumer can turn to get the same content, the defining factor will be the experience they receive from the site serving it. "The number one currency is QoE," he says. "We are just starting to see operators look at marketing the experience of viewing as important as the content itself. This is not something they've ever collected in the past and it's a fundamental shift." "We need to redefine what QoS is. QoS has meant basics such as 'is the stream available at all? ', 'is it available most of the time? ', 'can I watch it largely uninterrupted? '," Zubchevich says. "QoE takes a zero tolerance approach to starting the stream. QoE is also about resolution. If I watch a HD or UHD TV broadcast and move to an IP-based provider I am not expecting a poor experience in comparison. What used to be acceptable is no longer acceptable and failure to address buffering or bitrrate issues in that moment means you lose the consumer. "Everything we see tells us that QoE has a very direct and quantifiable impact on engagement, and engagement subsequently has a very direct correlation to the financial stability of the service." Netflix and other pure-play streamers have built their business on a data-centric strategy and are not hide-bound by the legacy of separate technical and consumer facing parts of the business which telco and satellite pay TV providers face. Nonetheless, ARRIS' Hooper contends, '"the mantra 'content is king' has been a fallback excuse for some service providers for not gettting this right. As the market fragments into different content sources I think you'll find that consumers will gravitate over time to the site where they're having least friction. That means pay TV doesn't just have their business threatened by OTT but by new data pipes which can provide a greater customer experience journey through the content lifecycle. Having exclusive content deals is a defensive mechanism. Enabling a better customer experience will deliver more positive brand benefits in the longer term."